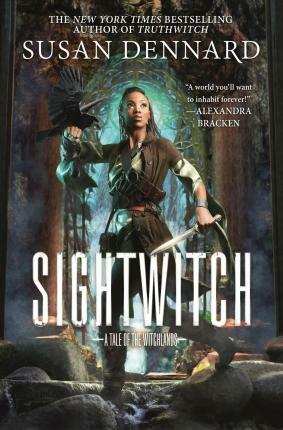 From New York Times bestselling author Susan Dennard, Sightwitch is a standalone illustrated novella set in the Witchlands and told through Ryber's journal entries and sketches. Years pass and Ryber's misfit pain becomes a dull ache, until one day, Sisters who already possess the Sight are summoned into the mountain, never to return. Soon enough, Ryber is the only Sister left. Now, it is up to her to save her Sisters, though she does not have the Sight--and though she does not know what might await her inside the mountain.